Despite the ever-increasing wealth of Silicon Valley, poverty and homelessness continue to plague many living in the Bay Area. One group working to tackle this is Downtown Streets Team, an organization focused on eradicating homelessness. Downtown Streets Team addresses the critical needs of the homeless: shelter, food, and employment. The model is simple, yet innovative: homeless people are employed as volunteers to do janitorial cleanup work in their city. These hours of volunteer service are then traded for vouchers for services like the bus and food. It’s a win-win situation: the city receives cleanup services and the volunteers actively work towards addressing their critical needs. Downtown Streets Team does little to no outreach, instead relying on peer-to-peer word of mouth. 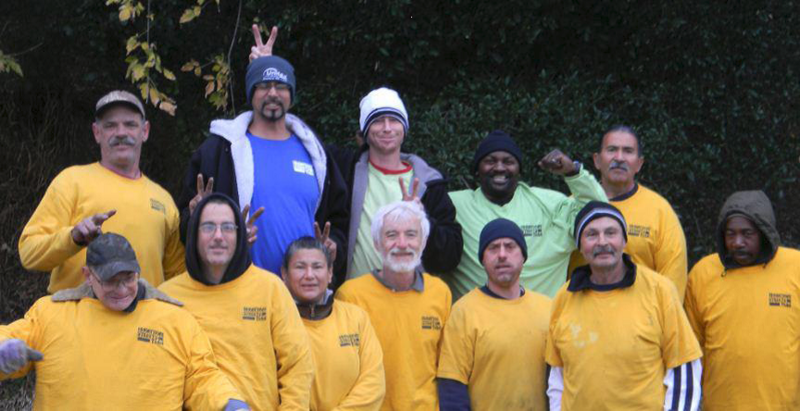 People become interested in joining the program when they see their formerly-homeless peers succeed. The program encourages teamwork and responsibility. 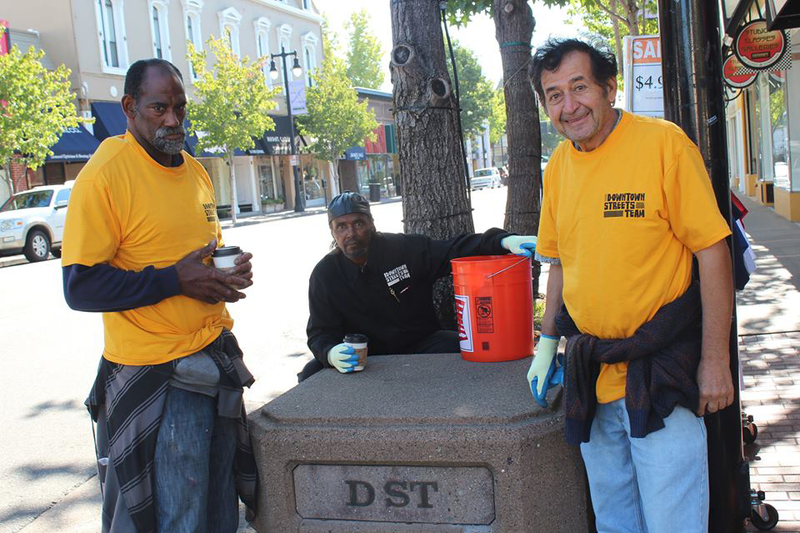 Downtown Streets Team has grown significantly since its start in Palo Alto in 2005; they now have additional programs in Sunnyvale, San Jose, and San Rafael. The San Jose program is the largest, given it has the 3rd largest homeless population in the country. Chris Richardson, who directs program operations for Downtown Streets Team, states that challenges include affordable housing and employment. The Immediate Response Case Worker Program was modeled after PVF’s Social Worker Resource Program, which provides small grants to social workers and CASAs to support the critical needs of the foster youth they serve. We established this funding model to assist professionals who are in an ideal position to identify critical needs that, if addressed immediately, can make a profound difference in the life of a child. Through our immediate response funding model, we proudly support the work of organizations like Downtown Streets Team that are striving daily to tackle the poverty in our own backyard, and succeeding.